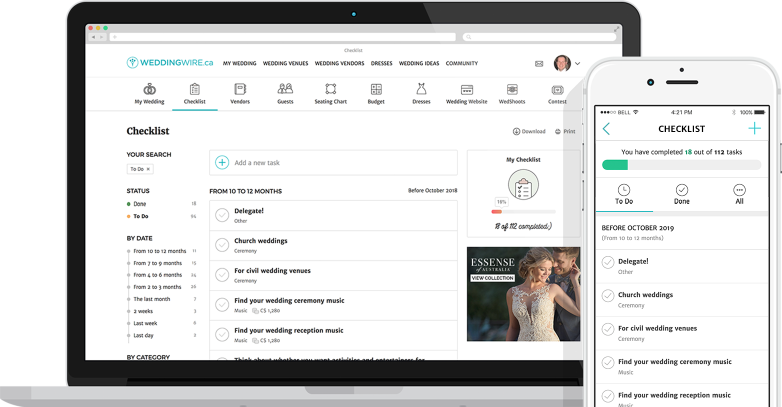 From booking the venue to going to your final fitting, WeddingWire will help keep everything in check. 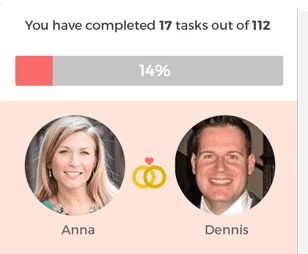 customizable tasks for every stage of your planning journey. 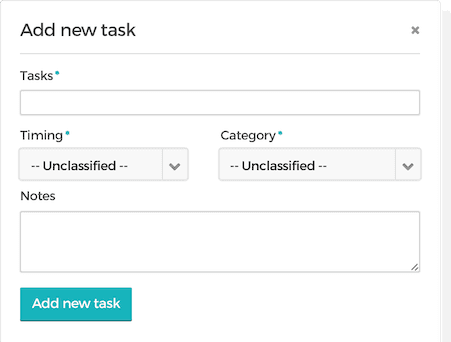 Easily customize your Checklist by adding, editing, or deleting tasks at anytime! Get a quick snapshot of what you've checked off and what is still left to be done. 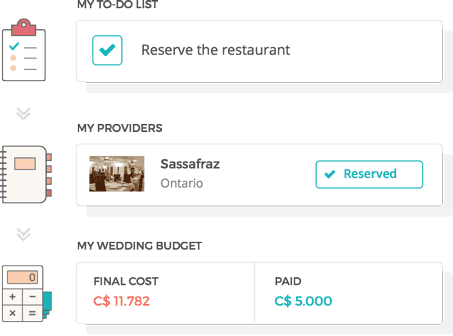 Integrate your Budget and vendors with your Checklist to ensure you never miss a payment or meeting. 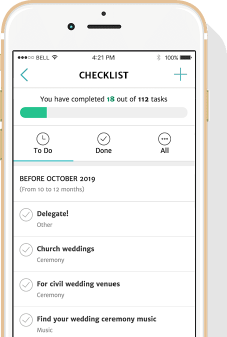 We know you don't have any time to waste, so plan from wherever you go with the WeddingWire app.